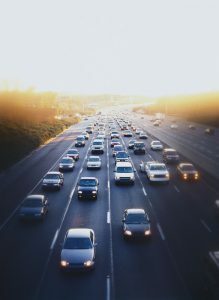 A record-breaking 46.9 million Americans will travel 50 miles or more away from home this Independence Day holiday, an increase of more than five percent compared with last year and the highest number since AAA started tracking 18 years ago. 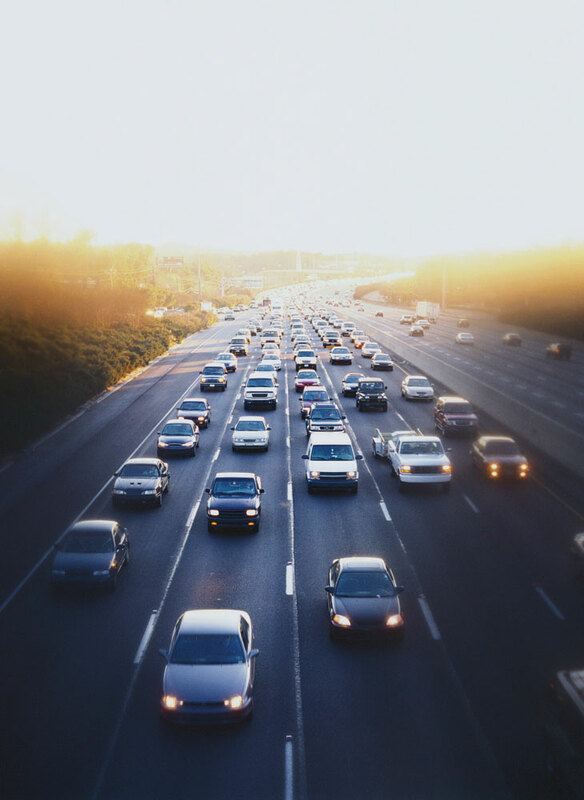 For the 39.7 million Americans planning a Fourth of July road trip, INRIX, a global transportation analytics company, predicts travel times in the most congested cities in the U.S. could be twice as long as the normal trip, with Tuesday being the busiest day. But it’s on a Wednesday!